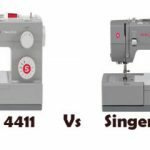 SINGER 6160 is a disappointing sewing machine from popular brand Singer. It lacks even basic features like drop-in bobbin system. Moreover, there are a lot of issues with tension and bobbin winding. 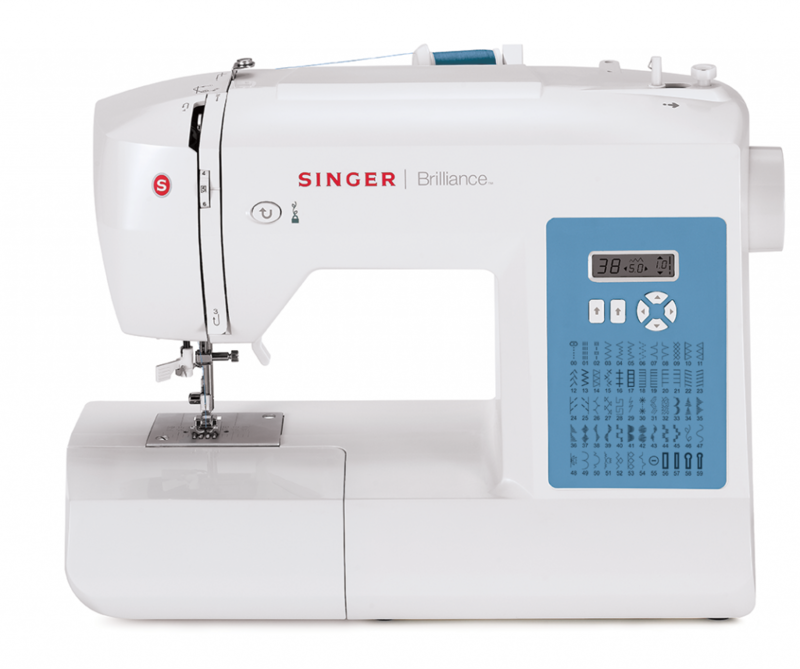 SINGER 6160 is a sewing machine designed for beginners. It has 60 built-in stitches including essential, decorative, stretch and 4 fully automatic one-step buttonholes. It comes with a foot controller as well. You can select the stitches using the fast stitch selection buttons provided. You can convert SINGER 6160 into free arm by removing the accessory tray. Free arm functionality enables you to sew cuffs or trouser legs with ease. You can store all the machine accessories in the storage compartment. No big deal, the storage compartment comes even on the basic models. The presser foot lifter lever on SINGER 6160 lets you set the presser foot in 3 preset positions, low,center and high. Extra high presser foot lift is a good feature as it enables you to work on extremely thick layers of fabric. It is not too difficult to change the presser feet and needle. The automatic needle threader makes threading easy. The needle thread tension can be adjusted using the thread tension dial, in most cases you can set it to 5. The LCD display gives information about the stitch selection. Each stitch has a pre-programmed stitch length and width which can be manually adjusted. You can see the changes on the LCD screen. There is a reverse stitching button which can be used for reverse stitching and as a tie off stitch. It is a pain to change the bobbin as SINGER 6160 doesn’t come with drop-in bobbin system. Adjusting the bobbin thread tension is also difficult. The machine does struggle when used with multiple layers of denim. The stitches come out kind of okay, but they are not perfect to my liking. There has been issues with tensions as well. Once again back to the lighting. I am fed up with Singer models having dim LED work lights, this model is no exception. You need to have extra lighting to work efficiently. SINGER 6160 doesn’t have top drop-in bobbin feature. 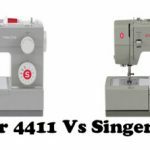 Overall, SINGER 6160 is not a machine that I would recommend for beginners. Personally, I really didn’t like this machine. 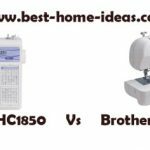 You will be better of buying Brother CS6000i which comes in the same price category, but has lot of extra features such as top drop-in bobbin system. 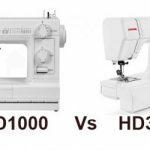 It also features among Sewing Machine Reviews list of ‘Machines You Can Buy With Your Eyes Shut’. 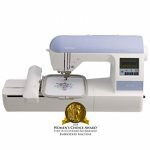 It is one of the best beginners sewing machine you can get in U.S.